a premiere Sunset Plaza address. Carefully maintained for quality finish, combined with regularly upgraded infrastructure. floors, and extensive security. Also enjoy on premises tenant storage, screening room, restaurant, 24x7 guard services, and a bit more. 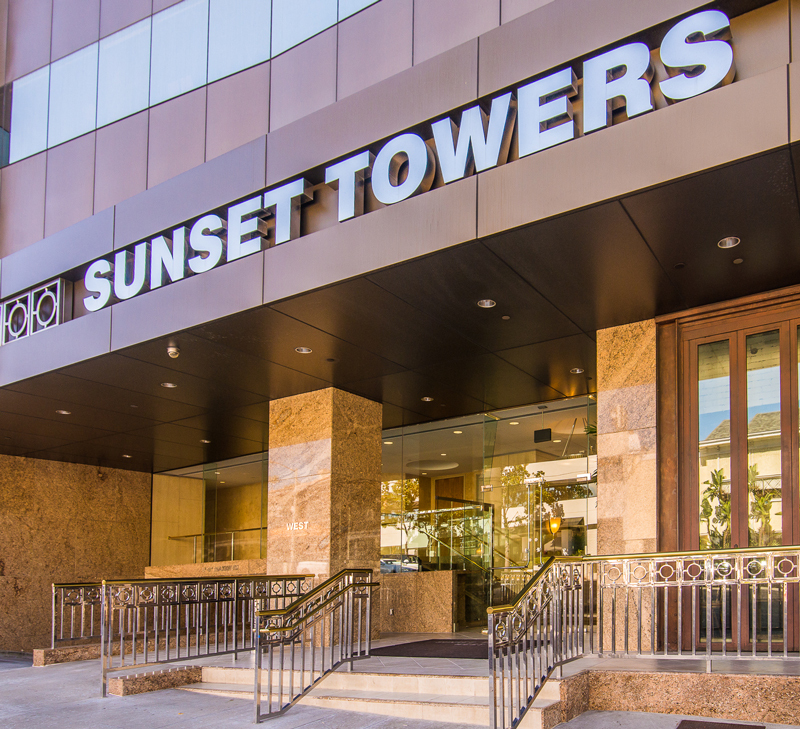 Additionally, immediately outside the property are the wonderful collection of high-end restaurants, hospitality, & retail Sunset Plaza is known for - all within walking distance for your convenience.